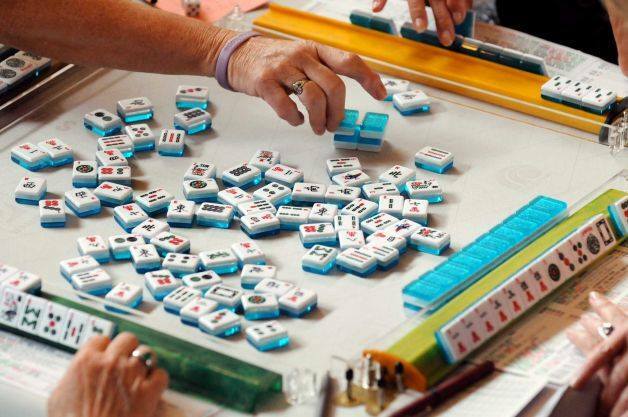 The Newcomers Mah Jongg Group will now meet at 1:00 p.m. on Mondays at the Boyd Library at Sandhill’s Community College, except on national holidays when the library will be closed. On those Monday holidays, we will meet in the women's locker room at Pinehurst Country Club on the lower level. Non-PCC members will only be allowed to play at PCC six times a year. We hope you will continue to join us….please contact Debbie or Emily if you have any questions, need directions, etc.